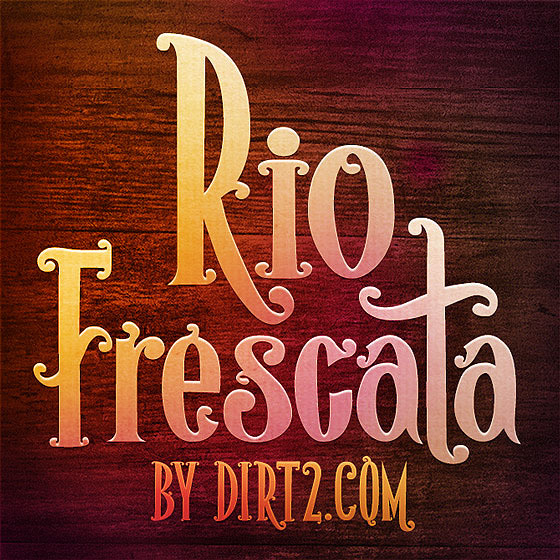 Dirt2 has released another super cool font called Rio Frescata. It has just enough swirls and curls to make it south of the border fancy. Yet it’s still legible. It’s a fine font.